Home CELEBRITY BABIES MARCO ALCARAZ NOAH ALCARAZ PRECIOUS LARA QUIGAMAN Precious Lara Quigaman 's baby Noah has BIG feet! Precious Lara Quigaman and Marco Alcaraz welcomed their first baby, Noah Lamar, early morning Saturday, November 10, 2012. The Miss International 2005 titleholder gave birth to a 7.14-lb. 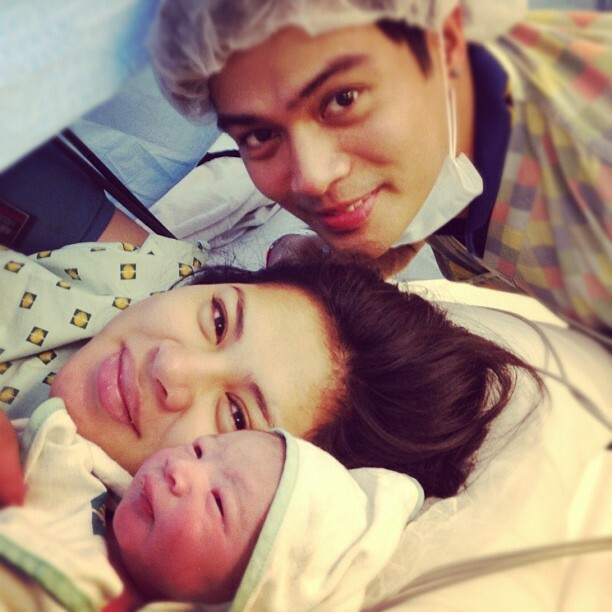 baby boy, her first child to actor husband Marco Alcaraz. She delivered the baby via C-section at 12:52AM last Saturday. Baby Noah Lamar Alcaraz came 4 months after Precious Lara Quigaman and Marco Alcaraz got married in July. On Instagram, the first-time parents shared first photos of Baby Noah, including a photo of the baby's cute but not tiny feet. Proud daddy Marco is convinced that baby Noah's got big pe-, I mean, feet just like his, and Marco even had him wear rubber shoes. laraquigaman: "Our First Family Picture"
laraquigaman: "My boys...my gifts from God! Thanks everyone from all the prayers.. 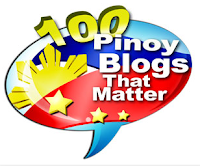 #hindimakapagantaysuotanngsapatosngtataykahit2daysoldpalanganganak." 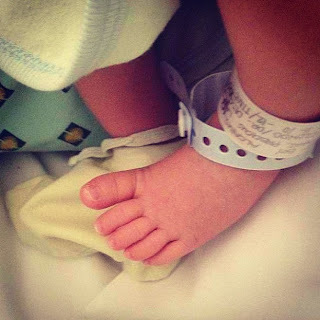 MarcoAlcaraz: "NOAH'S BIG FOOT! #AlamNa #KaninoNagmana"